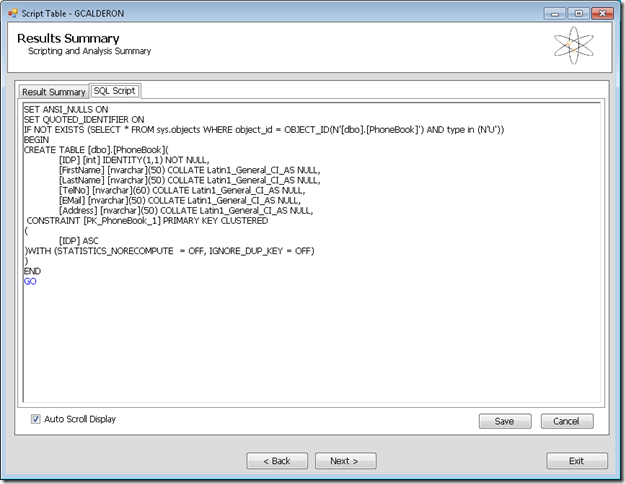 Visual Basic and Access were a great combination. They allowed the creation of small powerful apps, specially apps for data collection, or just applications that needed a small database that could run standalone. 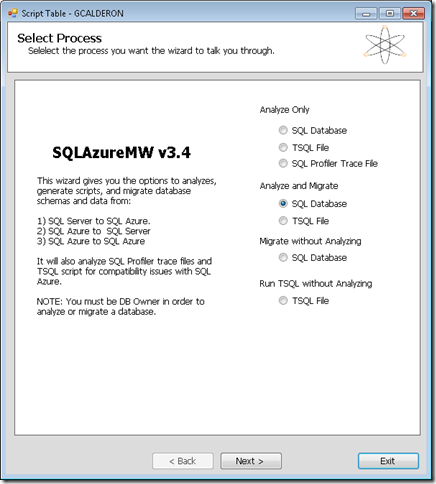 A good option when you are upgrading your Access database and you do not need a centralized SQL Server (or that is just too much for your environment) is to migrate to other options like SQLite or SQL Server. 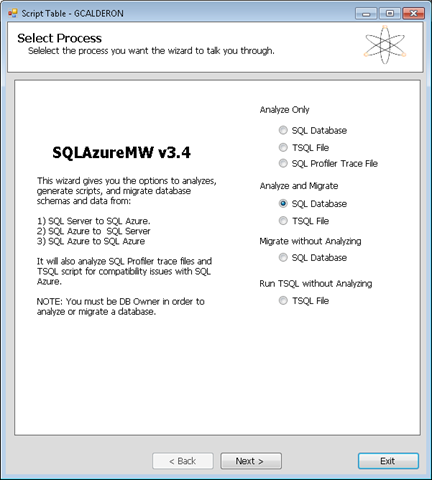 If what you need is to support a simple, small (less that 4G) standalone database then using SQL Server Compact edition might be for you. 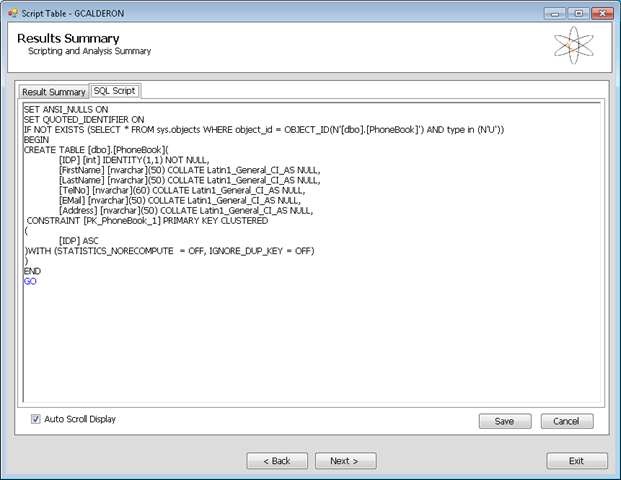 The main version for SQL Compact as at the moment 3.5 and 4.0. Out of the blue, I just started getting this obnoxious exception. Why?? Why meeeeeee!! Another weird thing is that is was only from my test server. Again Why?>>> Why Meeee!!! 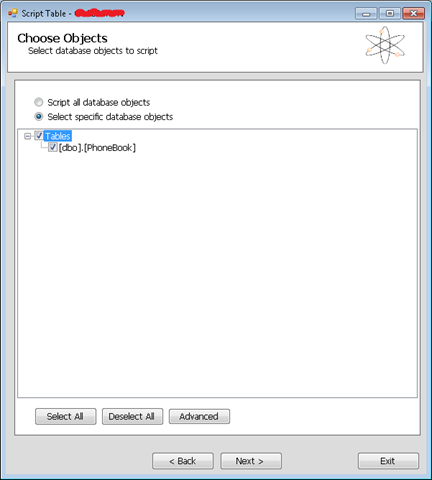 Oracle database I just got that exception. to understand due to format differentes it will throw this message. In the query results, we can see the value of the NLS_DATE_FORMAT that is being used by the client. You can take several actions. ‘day-month-year’. The RR, indicates the year. 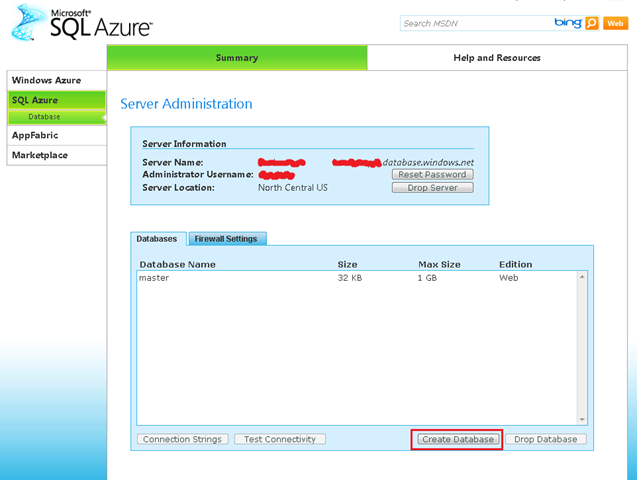 One of the first steps to put your database in Windows Azure is to put your data on the cloud. 1.b)Type your user name and password. 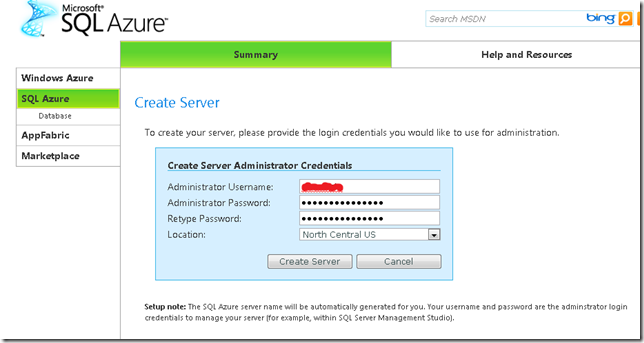 1.c) When your are logged in go to SQL Azure option on the left hand menu. 1.d) You will see a list of your projects. Click on the project. 3. Now create a server. You must indicate an administrator username and password. Azure will set the server name. 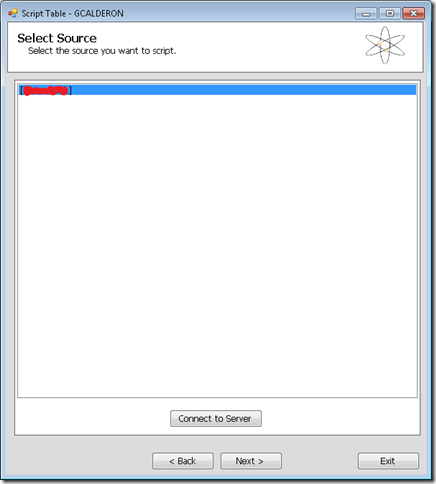 Press the Create Server button and continue. 5. Just type your database name, edition and size. Editions can be Web or Business. At this moment Size for Web Edition is 1GB or 5GB and for Business is 10GB, 20GB, 30GB, 40GB and 50GB. Prices varies according to the options that you select. 6. 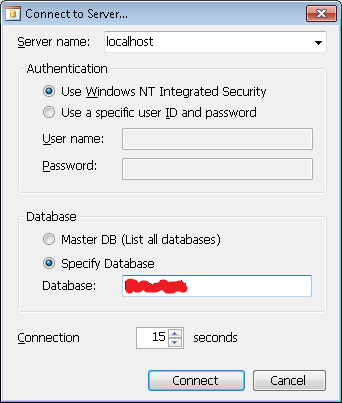 You should be able to see your new database in the Databases list. 7. 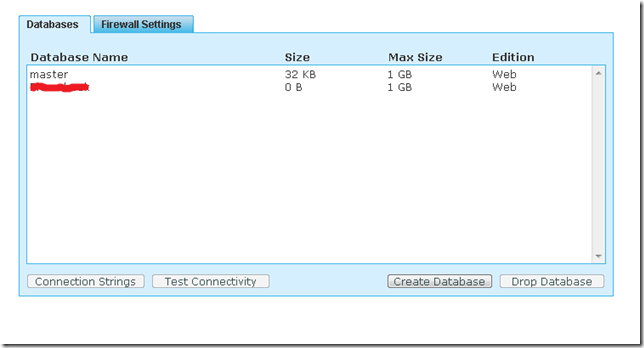 Configure Firewall settings so you can connect to the new database. 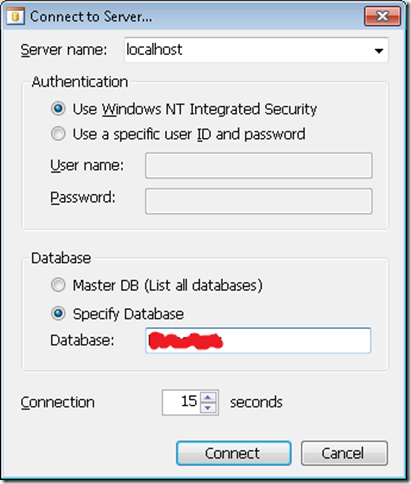 7.1 Press the Allow Microsoft Services access to this server checkbox. That will add a Rule Name that allows access from 0.0.0.0 to 0.0.0.0. 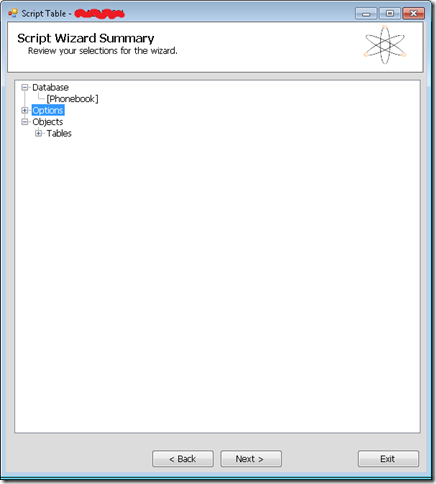 Select the rule and press Edit. 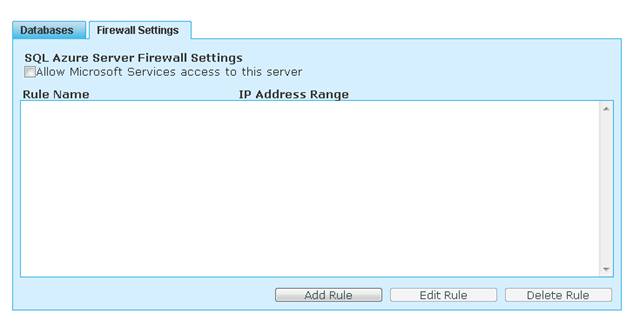 You must can type something like 0.0.0.0 to 255.255.255.255 to allow access to all IP Address. 6. 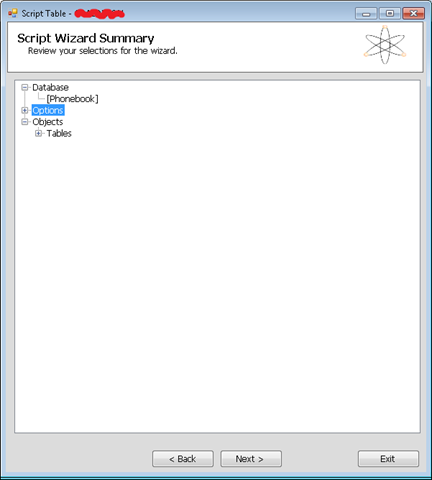 The wizard will generate a BCP file and a script for your tables. When we migrate from LINC/EAE to Oracle, the migration tool generates an schema an tables form the original ISPECS. I came across with the problem that I had been playing around with a test database and I didn’t know who was the owner of the table.